Nice and bright 2 bedrooms apartment with sea views. 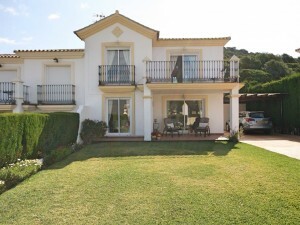 The property consists of a living-room with direct access to the terrace, separate fully fitted kitchen, guest WC, 2 bedrooms and one bathroom. There is a comunal swimming-pool in this quiet and gated complex. 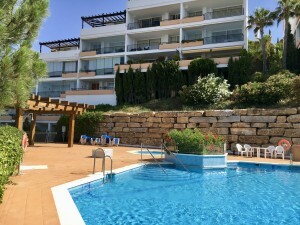 Just 10 minutes walking distance to the supermarkets, pharmacy,restaurants,cafes and bars, bus and taxi stops and the beach with a nice promenade road. 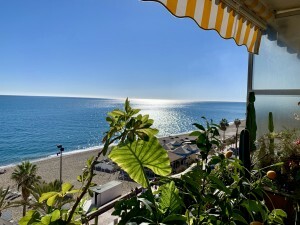 By drive 10 minutes from Fuengirola and 15 minutes from Marbella, 30 minutes drive to the airport of Malaga.